I've noticed that in various photos and videos the orientation of the ISS' eight independent solar arrays are often moving, and usually some are different than others. 0th-order naive thinking would be that they would all be tilted for maximum power all the time which would put them all at the same orientation, with their most efficient front surface pointed directly at the Sun when the ISS is not in eclipse. Of course the ISS does not always (or possibly ever) need maximum power and many other 1st-order considerations might come into play. Those might include motor wear-and-tear, aging of the photovoltaic cells, drag, mutual shadowing, possibly even angular momentum transfer to the rest of the ISS. 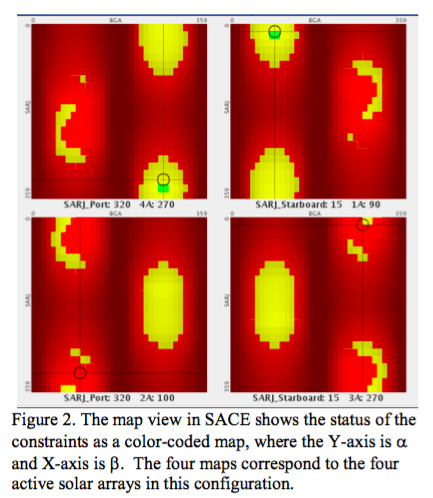 Is it possible to describe the thinking behind the algorithm that controls the orientation of each of the independently moving arrays at each point in time, and all of the major considerations behind it? 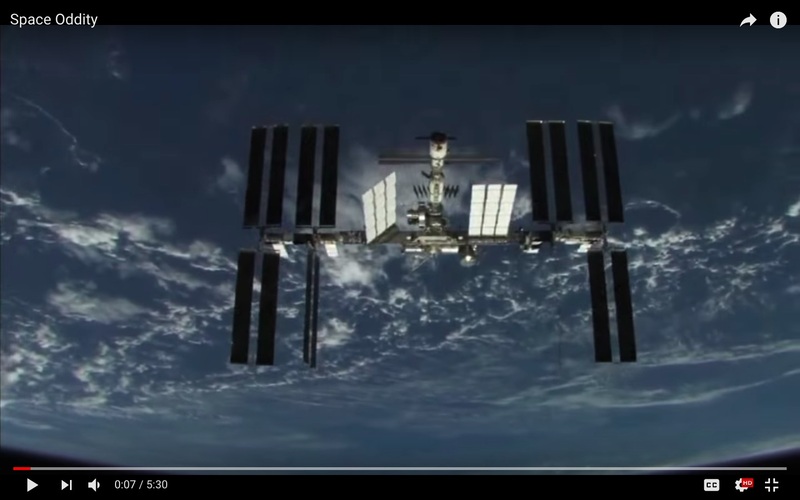 The two answers to the question How does the ISS adjust its solar panels? describe the alpha and beta gimbalings and mention the "Sun Slicer" and "Night Glider" modes but I'm also wondering if the algorithm also takes into account many other considerations, including arrays shadowing each other, additional reflected light from the Earth, and solar damage accumulated by pannels when not required for power production, especially during major solar events as described in this answer. 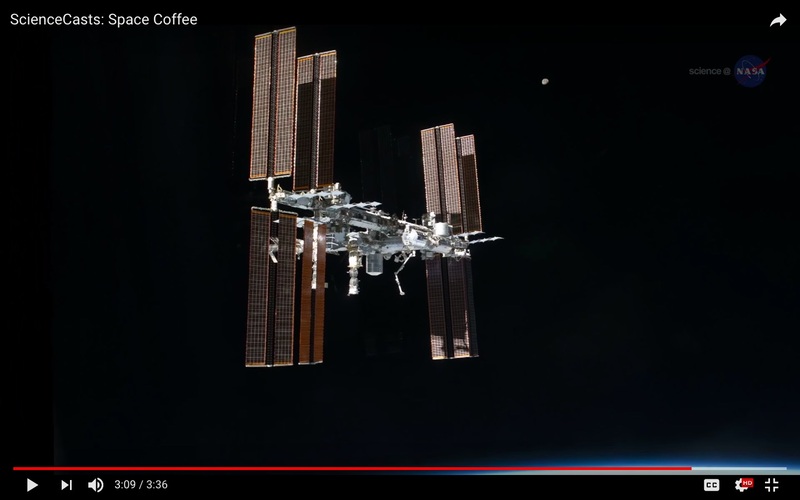 below: Screenshot from the Science at NASA YouTube video ScienceCasts: Space Coffee that I just happened to be watching at the moment. Below: Screen shot from the opening scene from CSA Astronaut Chris Hadfield's YouTube music video Space Oddity. Two of the eight arrays are rotated by about 90 degrees relative to the other six, the one on the right is edge-on and nearly invisible. The basic desire would be to keep all eight arrays perpendicular to the sun. However, it's a bit more complicated due to other, more detailed requirements. Each SARJ and BGA is limited to a maximum angular velocity and to a maximum angular acceleration. Each SAW must produce at least some minimum average power over the orbit (which is different for each SAW). The sequence of positions must be cyclic, so it can be repeated on the next orbit. The maximum amount of BGA rotation is not limited, but exceeding a threshold will result in a score penalty. Some structural members of the SAW mast (called Longerons) have restrictions on how they can be shadowed. Longerons are the four long components of the SAW’s mast. If a longeron is shadowed for a period of time it will cool and shrink. If some longerons shrink while others do not, this may stress the longerons and weaken them. This weakening would eventually lead to the failure of the mast so this must be avoided at all cost. The solar arrays may also be moved to specific positions to mitigate loads caused by docking and undocking vehicles - this is the reason for the rather odd positioning seen in the photos taken from visiting vehicles. Solar array constraints fall into the following categories: power, loading (array and SARJ are treated separately), contamination and longeron shadowing. The power availability due to any array will be the maximum if it automatically tracks the sun, but this is not always a safe mode in which to operate. If power availability drops too low, some ISS subsystems must be shut off. As described earlier, the attitude of the station needs to be changed periodically to account for various events by firing a combination of different thrusters, which in turn imposes structural loads on the solar arrays as well as the joints, especially the SARJs. Further, the thruster plumes and water dumps can cause contamination of the arrays, reducing their power generation. Additionally, differential shading of longerons, which are structural elements that keep the array blankets in tension, put stresses on the arrays, with the magnitude of the stresses depending on a complex set of calculations. An array’s longerons can be shadowed by its own blanket or those of a neighboring array, the amount of shadowing depending on the solar beta (the elevation of the sun relative to the orbit plane of the ISS), and the orientations of the adjacent arrays. The same factors also impact the power generation by the solar arrays; to improve power, the arrays should not be shadowed, but to keep the arrays from shadowing each other or the longerons, they are no longer in an orientation for producing maximum power. Why are the big solar panels on the ISS orientated away from the Sun? 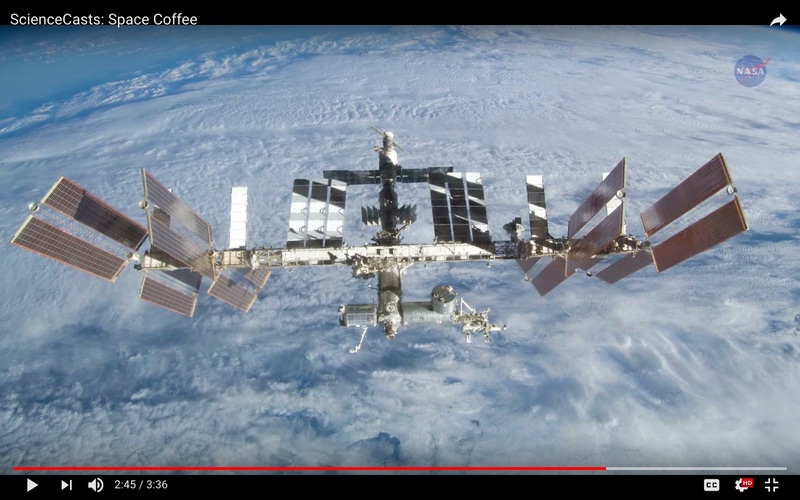 How often does the ISS orbit align with the day/night terminator? How does the ISS adjust its solar panels? How are solar panels protected from the Sun? Is ISS ever visible at all on the earth, unaided, by full moon moonlight alone? How is the unwanted cold welding prevented in space? Why aren't solar collectors in space solar power concepts placed closer to the sun? How were the ISS compartments attached and pressurized? Will the Planetary Society's LightSail spacecraft's solar panels be articulated during each orbit?